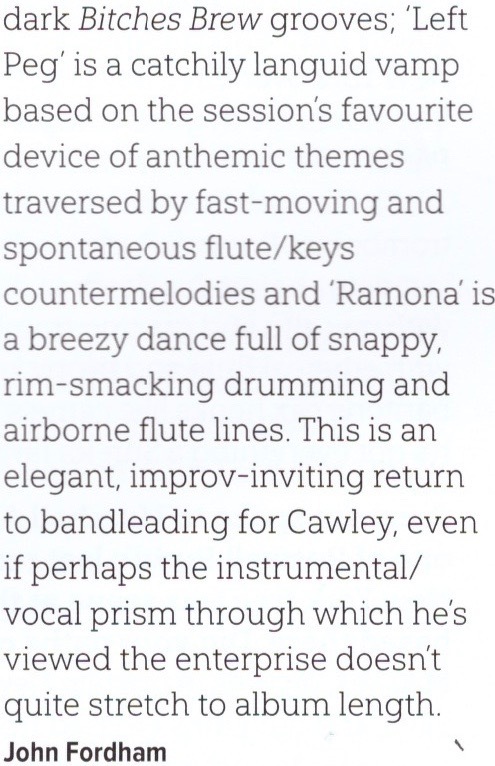 Jazzwise Magazine gives the album a big cheer. Ubuntu Music Delivers the Goods, with Great Releases! O’Higgins & Luft, Andrew McCormack, Tom Cawley, Bonsai, Miguel Gorodi and Laurence Hobgood lead the way in Jazzwise coverage. Ubuntu Music Signs Keys Ace Tom Cawley! Tom Cawley is one of the UK’s leading jazz pianists. He has performed worldwide with some of the country’s top artists, most notably Peter Gabriel. As a lead artist in his own right, Tom has performed, recorded and broadcast extensively over the last ten years. Catenaccio is an arresting and beautiful jazz-fusion blend, with an all-star line-up.